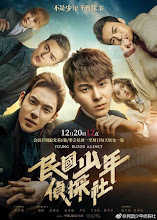 Synopsis: A story revolving around a policeman who becomes embroiled in a conspiracy plaguing the high-ranking officials due to an incident that almost cost him his life. Synopsis: Set in the 1930's is a story revolving around a mysterious case and a detective who in the quest for the truth meets his other self. Synopsis: A story of enduring romance between the white snake spirit and the man that she loves. 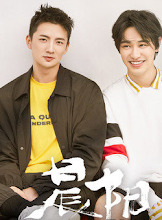 Synopsis: A story revolving around a sunny youth and a marine biology student as they work together to protect the ocean. 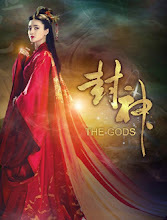 Synopsis: From the late Qing Dynasty until the Republican era, a chivalrous woman overcomes many obstacles to become a hero that people need in turbulent times. 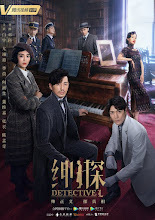 Synopsis: It follows a worker and a Beijing woman and how their stories are connected to the Golden Monkey Stamp that was issued in the year 1980. 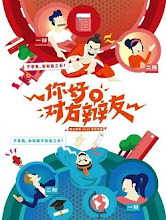 Synopsis: A story about the investiture of the gods that follows Yang Jian, Ji Fa and Jiang Ziya as they face off against the evil powers led by King Zhou, Da Ji and Shen Gongbao. 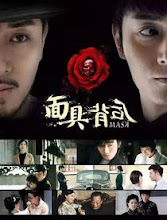 Synopsis: A husband commits suicide alongside his mistress, leaving their widow and widower to hold the funeral. This is a love story between an arrogant and unyielding pianist and a free and liberated TV anchor. Synopsis: A story that follows a team of cops as they crack serial cases, fight the crusade against drugs and bring down an international crime syndicate. 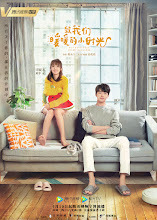 Synopsis: A bright young girl and an oddball school genius's accidental encounter brings about a sweet and playful romance. 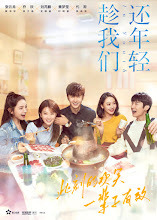 Synopsis: A story revolving around a group of friends from university who enter into the workplace. 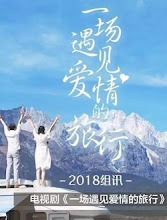 Synopsis: A story that revolves around a self-made man who marries a woman from a wealthy family despite her family's objections only to find that their married life is falling into shambles. Synopsis: A coming-of-age story that follows a group of students with an interest in debate. Synopsis: A story between a psychiatrist and a psychologist who find each other again after breaking up eight years ago. 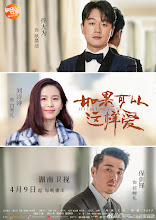 Synopsis: A rookie who aspires to become a brilliant detective crosses paths with Luo Fei and joins hands with him to solve difficult cases. Synopsis: A white-collar worker and a detective become embroiled in an elaborate mystery when a famous painting gets linked to an international drug smuggling enterprise.